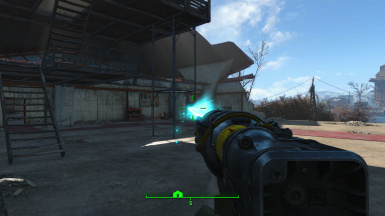 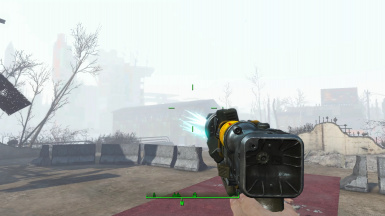 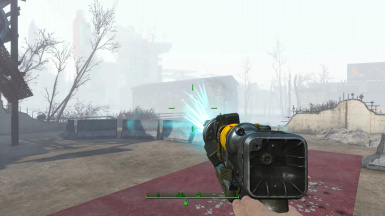 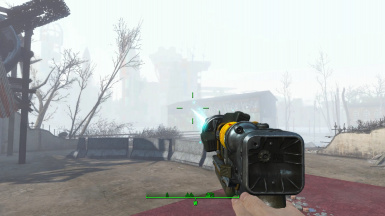 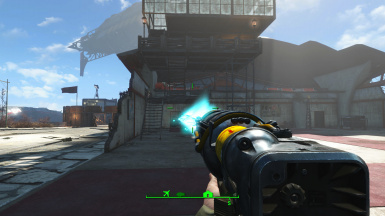 File 'Laser Weapons Institute Laser Mod Attachments' description changed. 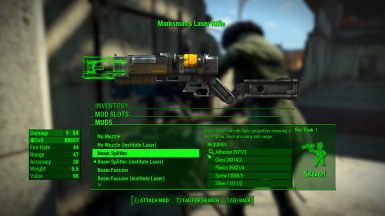 File 'Laser Weapons Institute Laser Mod Attachments ESL Version' category changed to Optional files. 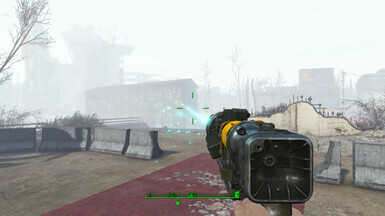 File 'Laser Weapons Institute Laser Mod Attachments ESL Version' category changed to Old versions. 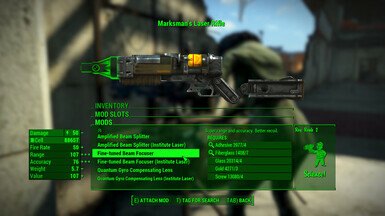 File 'Laser Weapons Institute Laser Mod Attachments' category changed to Old versions.